Put The Industry’s Leading Portable Extractor To Work For You! Units range from 150 to 500 PSI, including models with heat, are CSA-US approved. 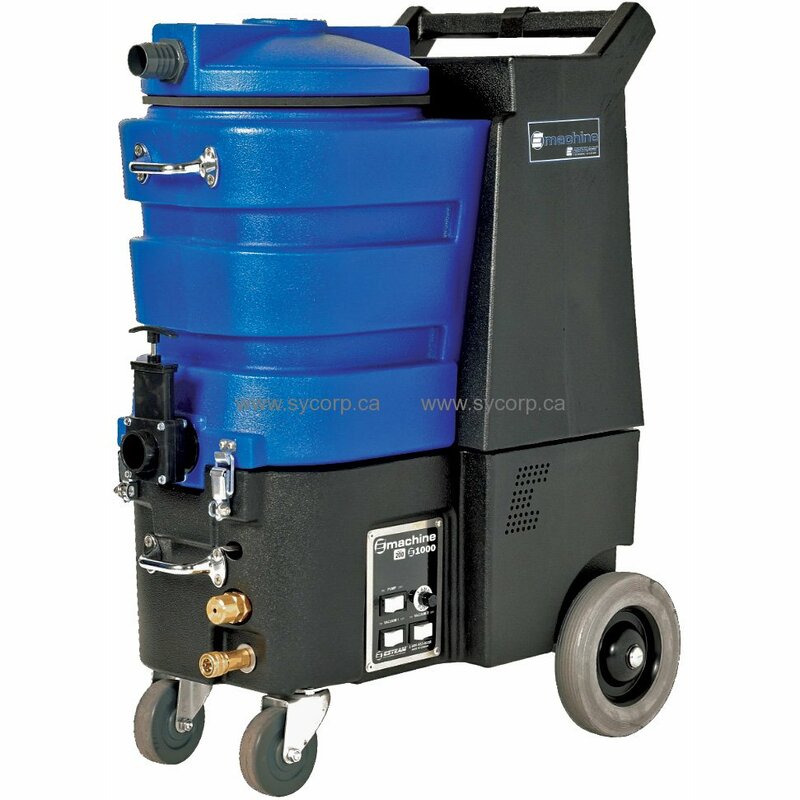 40 Litre (10 Gallon) Solution and 40 Litre (10 Gallon) Recovery Capacity: allows for maximum efficiency in time and labour costs, allowing you to work longer without any downtime. gives you maximum lift for more efficient water pick up from your carpets. Adjustable PSI Pump: Adjustable PSI pump on the 200 PSI and 500 PSI models deliver cleaning power and versatility for cleaning nearly any type of carpet or upholstery. Power Cord: Ninja Classics™ are outfitted with 25’power cord. Hinged Design Ensures Easy Maintenance: This innovative design allows access to components making it easy to maintain and repair.